Todd Helmenstine’s most popular printable periodic table. Todd Helmenstine is a science writer, graphic artist, and IT professional. Mr. Helmenstine has bachelor of art degrees in physics and mathematics from Hastings College in Hastings, Nebraska. 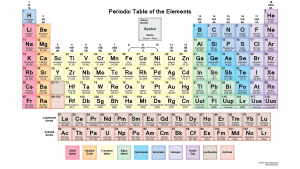 Todd is best known for his popular printable periodic tables and periodic table wallpapers. His work has been featured on About.com, ThoughtCo.com, and showcased here on Science Notes. The tables have appeared, by permission, in numerous textbooks, journals, and videos. 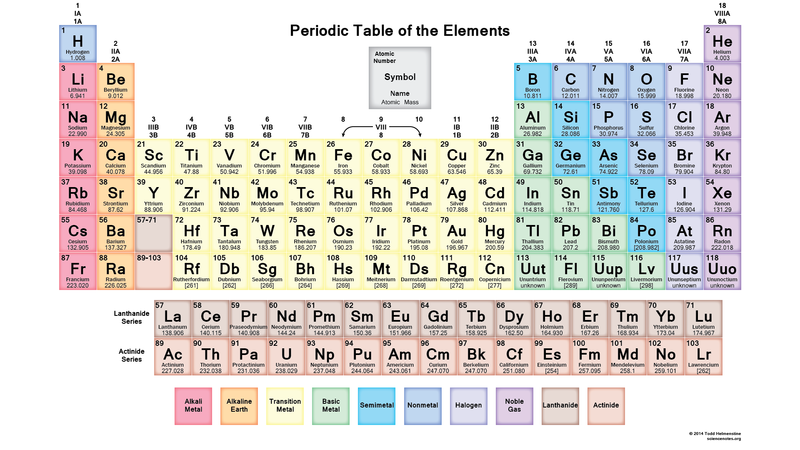 Most of the printable periodic tables and other illustrations are made using Adobe Illustrator and Adobe Photo Shop. In some cases, 3-D renders are made, using Incendia or Bryce.